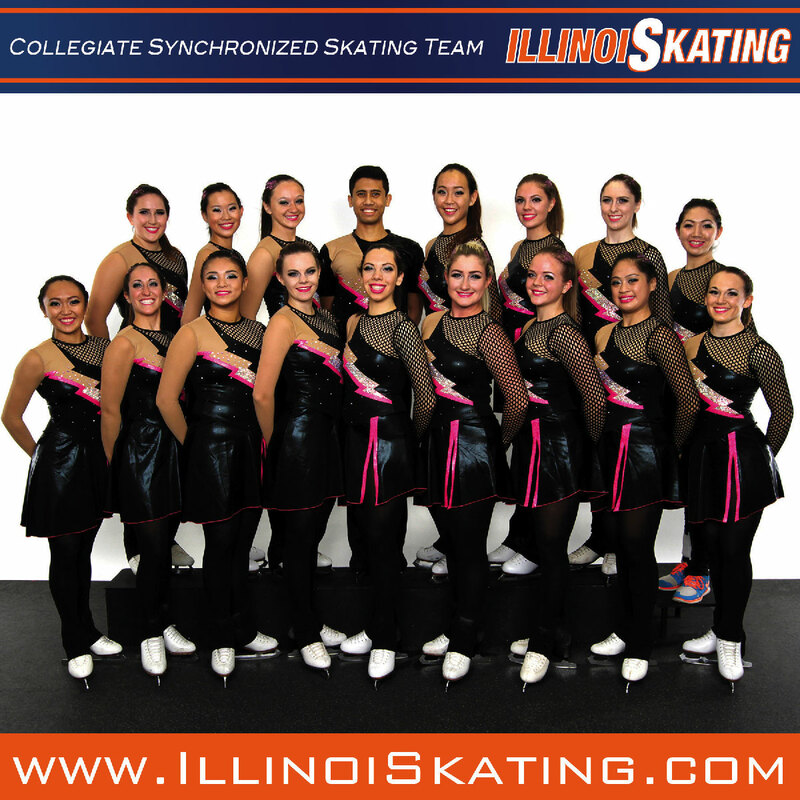 The University of Illinois Synchronized Skating Team ("IllinoiSkating"), founded in 2001, represents the Illini Figure Skating Club and the University of Illinois in Urbana-Champaign. The team is coached by Kati Churchill. Our Mission: "At IllinoiSkating, we are committed student-athletes who believe in mutual respect between coaches and skaters. We strive to create an inclusive and supportive environment that fosters trust, positivity, and excellence both on and off the ice. 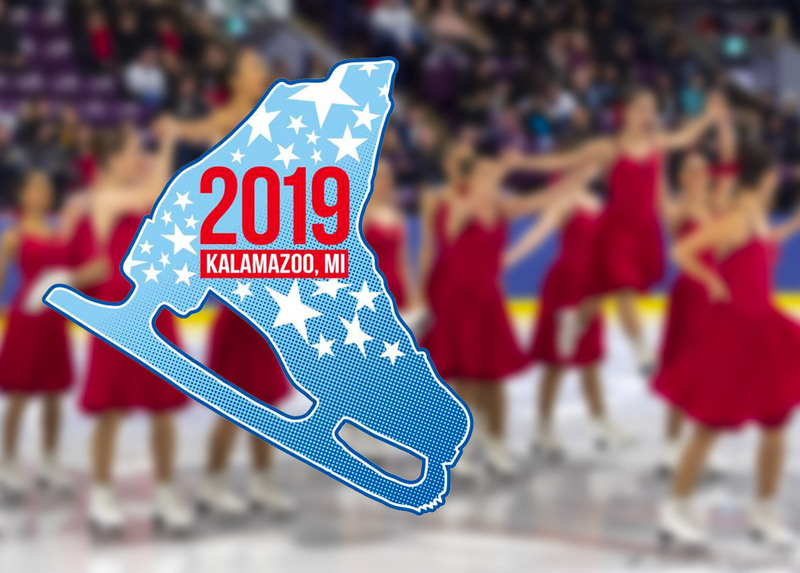 Our organization encourages personal growth and enrichment as skaters, teammates, and individuals."